Silver coin from Riga, 1532. Post Medieval Polish Silver Solidus (Schiling) of Sigismund III, minted in Riga 1616. 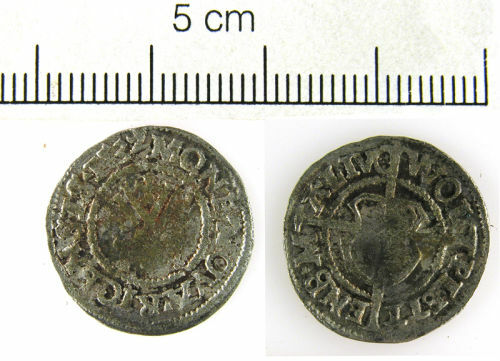 A silver post-medieval groat of Henry VIII, second coinage, North number 1797, dating from 1532-42.